CHAMPAIGN, IL. (THECOUNT) — Shana Outlaw, of Rantoul, has been identified as the victim in a fatal crash on Route 45 in Leverett Thursday. 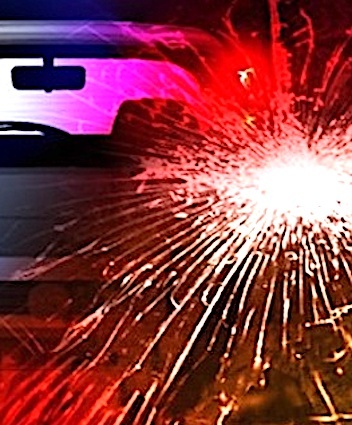 Outlaw, 23, was reportedly outside of her vehicle tending to a mechanical issue with while three children were inside of the car, when a truck struck the rear of her vehicle.